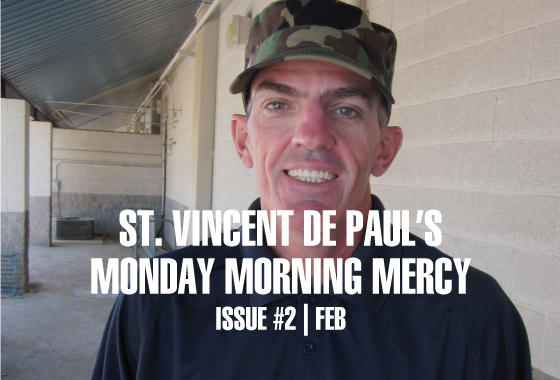 #MondayMorningMercy is our... Read Story. 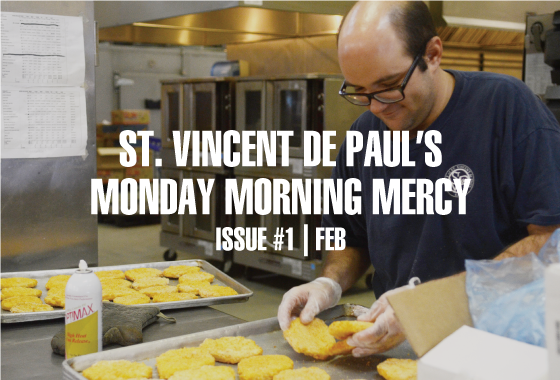 #MondayMorningMercy is our series... Read Story. Monday Morning Mercy is our series... Read Story. Okay, serious progress has been made and details have become final. All prototypes have been... Read Story. Christmas trees and holiday decorations are packed away by this time of the year, but did you... Read Story.